An HVAC technician needs to often slit and cut metal sheets to keep the house more energy-efficient and watertight. Depending on the metal thickness, how and where these sheets have to be cut, you would need tinners (tin snips) and aviation snips. 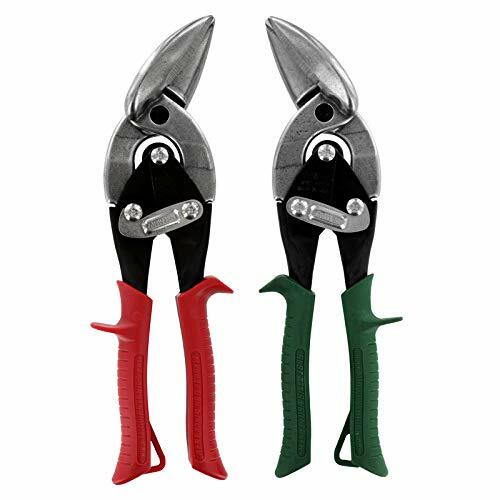 For ductwork and related repair you’ll definitely need these snips. We’ve assembled all the necessary information that would help in purchasing them. We’ll just give a brief refresher on how they’re used and then get into detailed reviews on some of the top snips, easing your research and purchase decision. There is plenty more info about these 3 tin snips plus more information you should read before making a purchase. I wanted to give you a quick take in case you are running short on time. 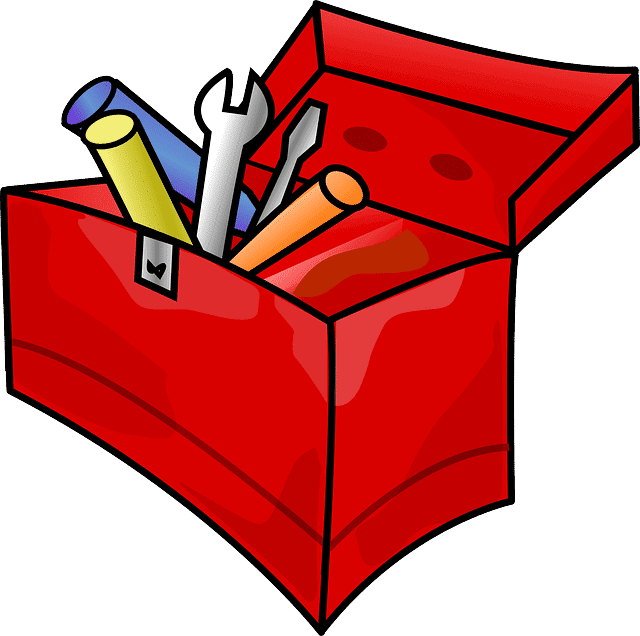 While working with ducts - and with flashing or gutters if you go beyond HVAC - you are bound to search for snips in your toolbox. Tin snips are used to cut metal sheet in simpler cases and work pretty much like scissors. Aviation snips, as the name suggests, were developed to cut metal in the aviation manufacturing industry, but are still often used by HVAC techs and other tradespeople. Visually, there is a subtle variation in design between tin snips and aviation snips, but the functionality varies while in use. The terms are sometimes used interchangeably, but they come with a difference in design, functionality and utility. Regular tin snips are best for long and straight cuts. There are also duckbill snips, used to cut sharper curves than the regular ones. Duckbill snips, however, cannot handle the same thickness as regular tin snips. The blades of tin snips would need timely sharpening. To cut round ducts, tin snips are the most comfortable option. They allow the versatility to make the cut you need. However, if the thickness increases, technicians switch to using a compound snip to cut the metal strip. Aviation snips are designed to reduce the force necessary to make cuts, which helps reduce user fatigue. They are spring-loaded and come with a hook lock to keep them closed when not in use. Aviation snips cannot make long cuts like tin snips but are designed to make better curves and change directions. Straight-cutting compound snips work best for cutting thick or doubled-up sheet metal. They can generally handle up to 18-gauge mild steel. To tackle difficult cuts, technicians combine both right- and left-handed snips. Compound snips are not meant for straight cuts for the most part. However, if you choose to use them, then open and close the jaws fully with each stroke to maximize the length of the cut. Curve-cutting snips are used to cut the metal sheet in a rounded shape. 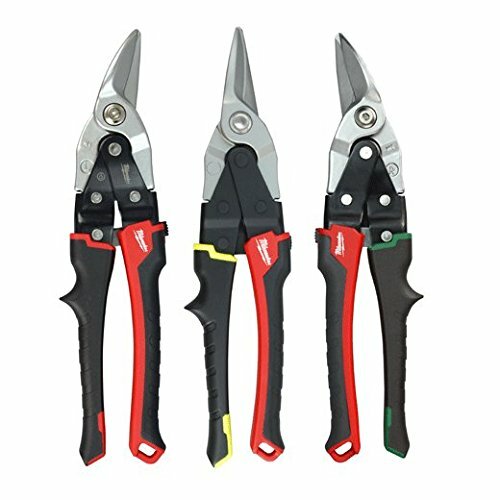 If you are an avid installer or serviceman, it’s obviously more important to be careful about choosing the right snips. A poor choice of snips can lead to frequent dulling. They can also increase muscle fatigue in your hand and forearm. As an HVAC technician, you will need to cut, fold, shape and fit metal sheets in different sites. This is a major part of ductwork. To account for the variety of angles and special needs you’ll need to cut, you’ll need to purchase a set of snips that help you in accomplishing the work at hand. 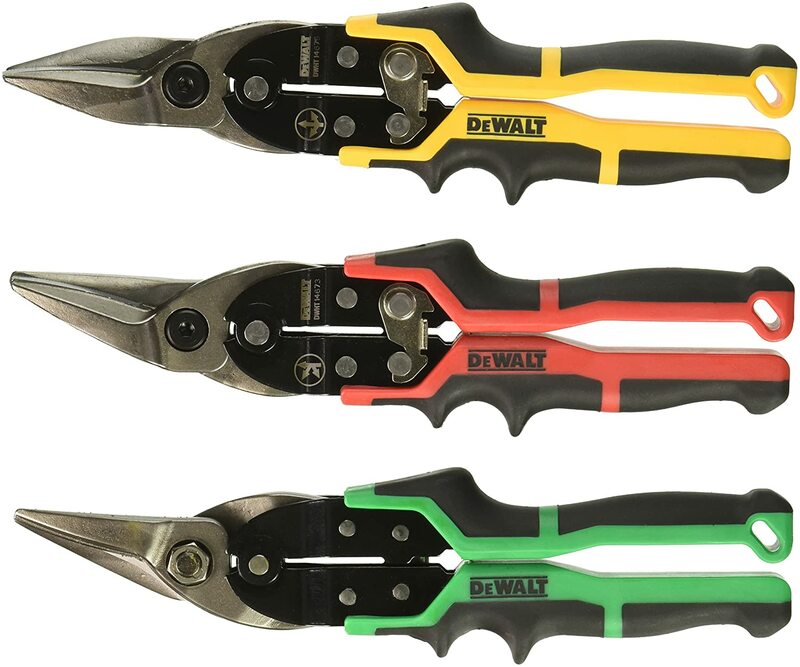 Aviation snips or compound snips are color-coded to help the technician pick an appropriate one for the cut you need. Left offsets, also called lefts are colored in ‘red’. Though lefts are a little awkward to use (for a right-handed person), they help in a neat finish while keeping fewer fishhooks at the edges. These are used for anti-clockwise motion. Right offsets or rights have green handles are used to cut to the right - that is, clockwise. However, if you are a left-handed, these directions would turn to be opposite. Straights, also known as bulldogs, are used for straight and smaller cuts, instead of curves. These are normally colored orange or yellow. Using the correct snips not only helps you get the shape but also eases the cutting process for your hands. The best piece of advice while using snips is to have your gloves on, to avoid any fatigue onto your hands. For frequent snips users, this is the most important feature you need to look for. You don’t want to need to run out and replace these because they don’t hold up. Having sturdy snips is essential. Of course, you’ll still have to keep them sharpened - cutting metal isn’t easy on them. But being sure they’re not going to fall apart is key. The right type of grip is another aspect that requires your attention during purchase. The larger the grips, the better they can handle thicker metal sheets. Tin snips maneuver well with thinner sheets made of tin and other similar metals. 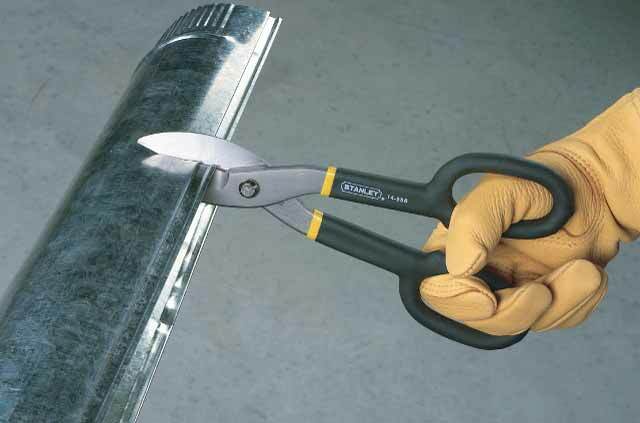 Aviation snips are available with larger and wider grips to accommodate the thicker sheets. Some manufacturers offer a warranty of more than a year if the snips are meant for heavy use. The lighter ones come with a limited warranty and shorter warranty durations. 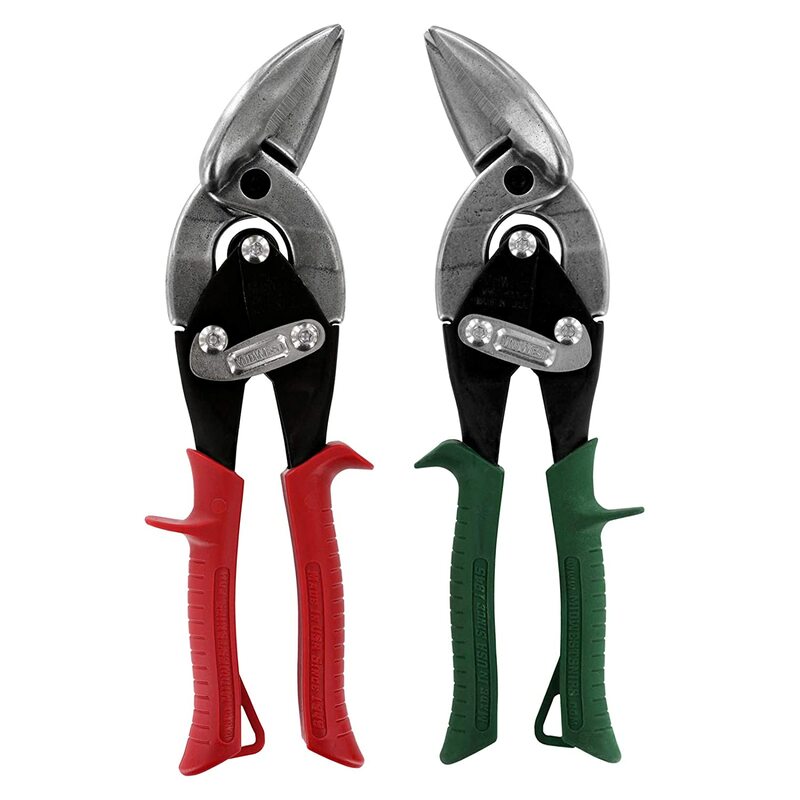 HVAC technicians most commonly prefer tin snips’ sets that include straight, right and left-handed snips. But individual units are also available. We’ve examined some of the best in both cases. Every snip is subject to wear and tear, so odds are these aren’t going to last a lifetime. But they’ve established a good reputation and shouldn’t wear out too quickly, either. This set from Milwaukee includes all 3 types of snips: right, left and straight. The set includes a wire cutter and is known for high durability. It has steel blades plated with hard chrome for rust protection. It is also has a compact design with ergonomic handles for tight spaces. The manufacturer provides limited lifetime guarantee. The pros of this set include that beginners are very happy with it. It cuts sheet metal well. The best part is that they are also designed to cut aluminum, vinyl siding, screening, cardboard, leather and copper. So they’ll come in handy not only for your HVAC work but for other projects as well. The locking mechanism in these snips is a little messed up and is a turn-off while using them on field. If you want a single straight-cut snip, then here it is. It comes with good bi-material cushion grip and ensures that there is no slip while using it. This is best for compound cutting for cuts of up to 18-gauge steel. It also has limited lifetime warranty. If you need to cut tin or steel, then definitely go for it. It’s a great snip to cut wires, as well. If you’re doing all-around work that includes ducts and electrical installation, these are a great tool. Be careful while using this for thicker sheets. It’s not always particularly great on heavier materials. Wiss seems to be a winner in most cases. These can be packaged as single units or a complete set of three snips. They are made of wear-resistant molybdenum steel blades and hold up to the higher pressure from the compound lever action. It allows the cutting of material up to 18 gauge carbon steel. These handle most materials well, including steel, aluminum, copper, plastic and any wire. These are great on straight cuts and not too harsh on the hands. This is a rarely-returned product. However if you wish to do so, you may bump into an expensive return policy that is not very appealing. ​Though HVAC technicians use it multiple times, you may want to careful about the metal thickness and material you cut each time. Also, the nylon locknut may require constant rewiring. Made of forged chrome molybdenum alloy, these Dewalt Aviation Snips feature internal locking mechanism with auto release. A larger pivot bolt is supposed to provide for longer tool life. It offers great quality and durability, and that can make it worth the price. It’s comfortable on the hands. These snips can tolerate a lot of wear and tear. The blade quality is tough and keeps up with heavy-duty cutting on the job site. The lock is a little tough to open at times (even though it’s “auto-release”). That might be a good safety feature, but it can also be a little irritating over time. This particular option from Midwest Tools includes the right and left snips. It’s a respected brand that continues to deliver. Their “KUSH'N-POWER grip” is ribbed to prevent slipping and a bit softer. It also is contoured for your fingers (assuming you have “larger” hands). The blade tip is well-made and allows precision cuts, reducing cutting strokes. The composition of the blades helps assure maximum blade strength. They are also pretty good at reducing hand fatigue. If you have small or average hands, then you may want to consider another option. But this is a great product from a quality perspective. Though tin snips are scissors look-alike, they are specially designed to cut thick metal sheets. To keep your hands safe, ensure that you use the correct pair of snips for a given thickness and the type of cut you’ll be making. While not all HVAC technicians require heavy-duty snips, it’s always good to outfit yourself with quality tools that won’t let you down.